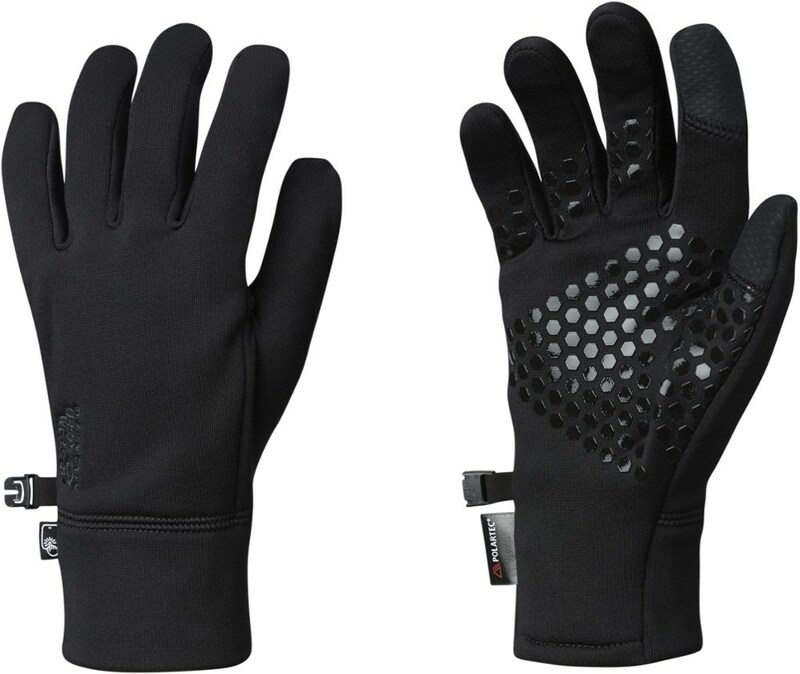 Visit Mountain Hardwear's Men's	Power Stretch Glove page. Mountain Hardwear's snug fitting Power Stretch Glove offers flat-lock construction for optimal comfort and Polartec Power Stretch for warmth and breathability, making them an optimal choice for use alone or as a liner. 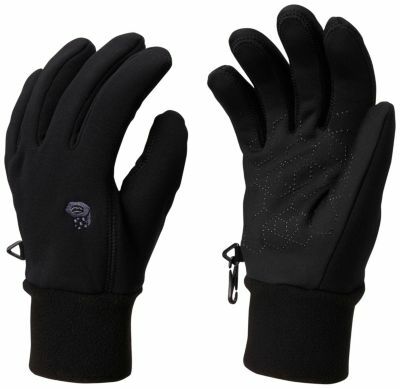 Snug fitting Polartec Power Stretch keeps hands warm and allows them to breathe. Can be worn alone or as a liner. 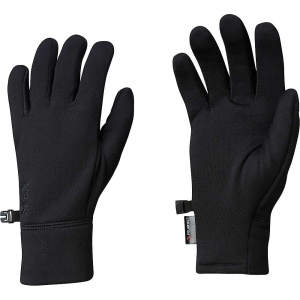 Snug fitting Polartec%C2%AE Power Stretch%C2%AE keeps hands warm while maintaining dexterity.